How Far has the Medical Profession Fallen from the Hippocratic Oath? The Hippocratic Oath is one of the oldest binding documents in history. While the classical oath calls for "the opposite" of pleasure and fame for those who transgress the oath, fewer than half of oaths taken today insist the taker be held accountable for keeping the pledge. 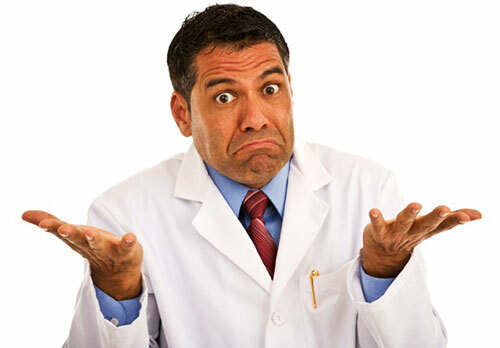 How far have modern Physicians come from the Hippocratic Oath as it was intended to protect patients in doing no harm? CTV recently reported that 1 in 18 experienced a potentially preventable injury while hospitalized. Of those, 1 in 5 experienced multiple harmful events during their stay. Kelly Kliewer was one of those affected. In 2004, she went in for carpal tunnel surgery. Once in surgery, though, the anesthesiologist gave her a paralytic instead of an anesthetic. "I stopped breathing, it paralyzed all my organs, went into respiratory distress and had to get put on a ventilator." She is still seeing a psychologist for PTSD from the ordeal. 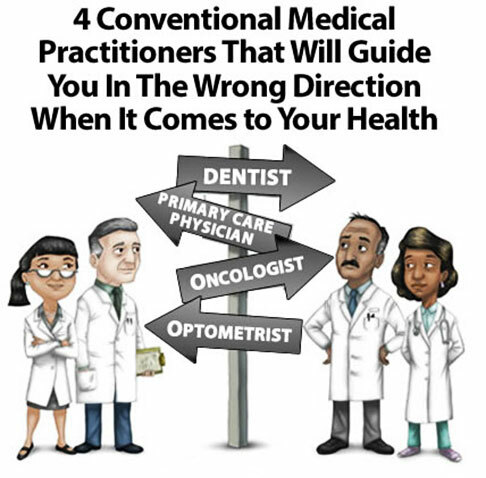 Intensive Care Medicine published a study (Medication Administration Errors in Adult Patients in the ICU) on medical errors in 2001 (4 Conventional Medical Practitioners that will Guide You in the Wrong Direction when it Comes to Your Health). Five American intensive care units hosting a total of 851 adult patients were reviewed. "Of 5,744 observations in 851 patients, 187 (3.3%) medication administration errors were detected. The therapeutic classes most commonly associated with errors were vasoactive drugs 61 (32.6%) and sedative/analgesics 48 (25.7%)." In the report, it was estimated that as many as 98,000 hospital deaths per year were a result of hospital errors. While regulatory authorities sprang to action, putting reporting systems in place and trying to enforce accountability, some recognized that the additional structures would not be enough. Physicians need to be aware of themselves so that errors could be turned around quickly and patients would not suffer consequences. If I do not violate this oath, may I enjoy life and art, respected while I live and remembered with affection thereafter. May I always act so as to preserve the finest traditions of my calling and may I long experience the joy of healing those who seek my help. Sadly, the rise of the profit-driven pharmaceutical industry proves that this oath often falls by the wayside. We must take responsibility for our own health. Natural treatments that bring the body into balance are the best way to avoid damaging hospital visits.